Good things come in small packages – including a new addition to the production line at Precision Bottles Ltd. This miniature clear PET plastic bottle shows the diverse capabilities of the company. Precision blow moulding at the site in Great Harwood offers a whole range of PET bottles from 10 ml to 10 litres. Other similar bottles include Vape, Round Classic, Straight Wall and Pill Packers. Precision Bottles Ltd can offer a total design and production service built on years of experience. BRC certified in Packaging and Packing means the customer is in safe hands at all times. We are based within the factory complex of Euro Extrusions Ltd. in Great Harwood, Lancashire. BRC stands for the British Retail Consortium. It is a global standard for packaging and packing materials. Precision Bottles Ltd has achieved the highest grade AA in the High Hygiene Risk category. BRC Certified stands for the British Retail Consortium. It is a global standard for packaging and packing materials. Precision Bottles Ltd has achieved the highest grade AA in the High Hygiene Risk category. The BRC packaging standard ensures that the products produced in those companies are made in clean, well managed factories with full traceability. The standard takes into account the Senior Management Commitment, Hazard & Risk Management, Product Quality and Safety, The Factory Standards, Process Control and Personel. With the BRC Certificate, Precision Bottles customers can be safe in the knowledge that bottles produced within its factory are safe and clean to use for food products. 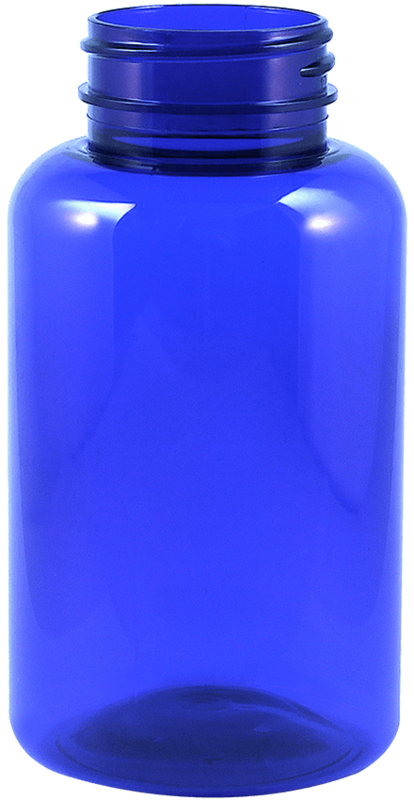 After being awarded BRC certification, Precision Bottles Ltd are now producing Food Grade PET and polypropylene plastic bottles. Following a ‘clean procedures’ approach at their recently refurbished manufacturing plant in Great Harwood, Lancashire. A variety of blow moulded containers are available quickly at very competitive prices. High end quality products made to exacting, precise standards. Bottles in all shapes, sizes and colours with the ability and facilities to design and customise practically any bottle. 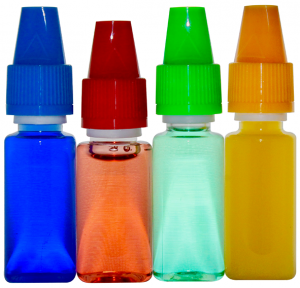 Precision Bottles Ltd manufacture clear and coloured PET bottles such as Classic Round, Vape, Pill Packers, Miniatures(50ML) and Juice Bottles. Suppliers to the food, drink, chemical, laundry and pharmaceutical industries. For all your PET plastic bottle requirements please email your spec via the Contact page and we will respond quickly. Round Classic PET Plastic Bottles for Juices, Milk, Water and other liquids 250ml to 1Ltr. Quality and reliability is paramount for all our customers. Consistency in our bottle manufacturing process ensures a reliable supply from a BRC certified company. Patented in England in 1941, PET (polyethylene terephthalate) is the most common polyester. The majority of the world’s PET production is for synthetic fibres (in excess of 60%), with bottle production accounting for about 30% of global demand. PET plastic can be recycled many times and still retain it’s properties. 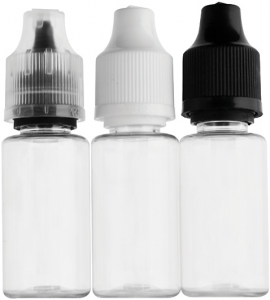 Round Classic is just one of many PET bottle styles available along with Juice, Pillpackers, Straight Wall and Vape. Visit Precision Bottles at Exhibitions and we can discuss Customisation and other bottle and closure combinations. We are conveniently located next to the M65 motorway in Great Harwood, Lancashire and can deliver quickly. Please visit our Contact page and we will respond as quickly as possible.